Well, finally. 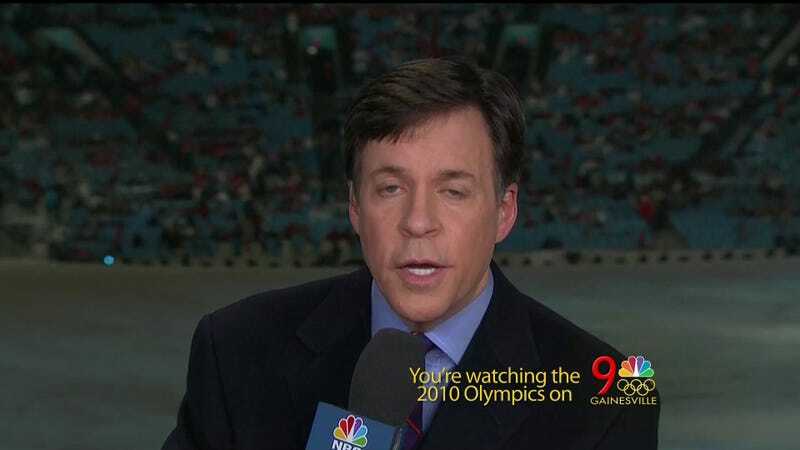 Someone at NBC has admitted that its coverage of the Olympics wasn't absolutely perfect. Bob Costas was on Conan last night and didn't care for NBC's decision to delay the—already tape-delayed—performance by The Who during the closing ceremony. For an hour, in mid-ceremony, NBC paused things to broadcast a show about a monkey. "I'm sure you'd be the first to attest, Conan, that when it comes to the tough calls, NBC usually gets them right," Costas told O'Brien.